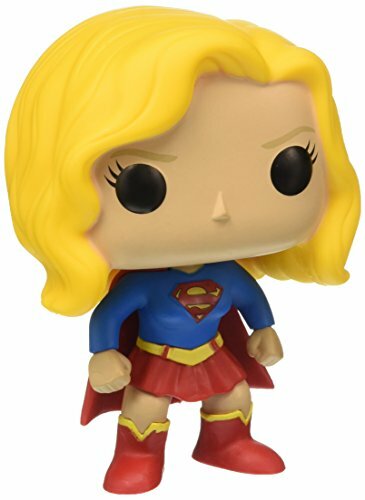 Buy Funko POP Heroes: Supergirl Action Figure at Discounted Prices ✓ FREE DELIVERY possible on eligible purchases. 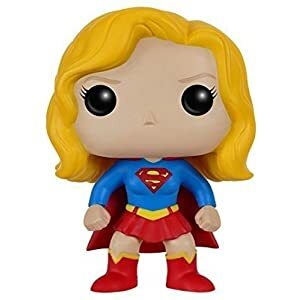 From the DC Universe, Supergirl, as a stylized POP vinyl from Funko! Stylized collectable stands 3 3/4 inches tall, perfect for any DC fan! 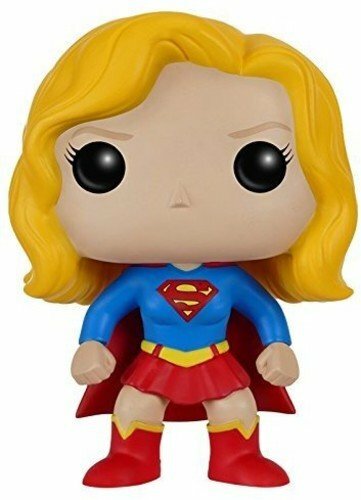 Collect and display all DC Pop! Heroes Vinyl's!